8215 Greenway Boulevard is a Class A office building constructed in 2008 and comprising 129,532 square feet of leasable area. 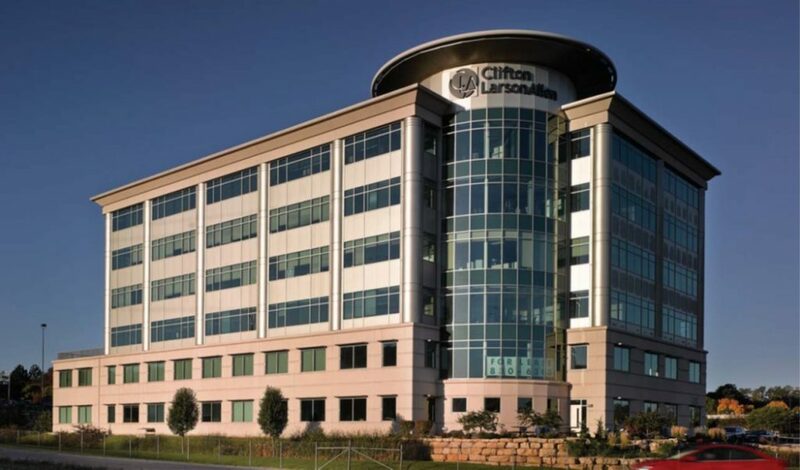 The building is located at the entrance to Greenway Center, Middleton’s most prestigious office park, and near Greenway Station, Middleton’s largest retail development. 8215 Greenway Boulevard has various amenities including on-site boardrooms, a pub style lounge and heated parking. 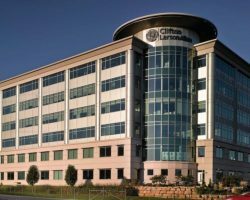 The property is occupied by tenants such as Sony Creative Software Inc., CliftonLarsonAllen LLP and Huron Consulting Services LLC. 8215 Greenway Boulevard has 364 parking stalls for a parking ratio of 2.81 stalls per 1,000 square feet of leasable area.